Online registration has ended. No walk-ins. If you would like to attend, please call 614-469-1973. The AIA Columbus Chapter's annual Architecture Awards Program recognizes excellence in architectural design by Columbus architects and those within the boundaries of the AIA Columbus Chapter. The program's purpose is to recognize the achievements for a broad range of architectural activity in order to elevate the general quality of architectural practice, establish a standard of excellence against which all architects can measure performance, inform the public of the breadth and value of architectural practice, and to honor the architects, clients and consultants who work together to improve the built environment. Built work is an all-inclusive category, and recognizes design excellence for completed architecture executed in all scales, of all types of buildings, interiors, restoration, preservation and adaptive re-use. Unbuilt work recognizes design excellence in projects scheduled to be built, as well as those that will never be built. Submissions may be commissioned or self-generated, research or speculation. If a project submitted in the unbuilt category wins an AIA Columbus Architecture Award, it may not be submitted in the ‘built work’ category at a later date. Please review each category for the individual program eligibility and submission requirements here. 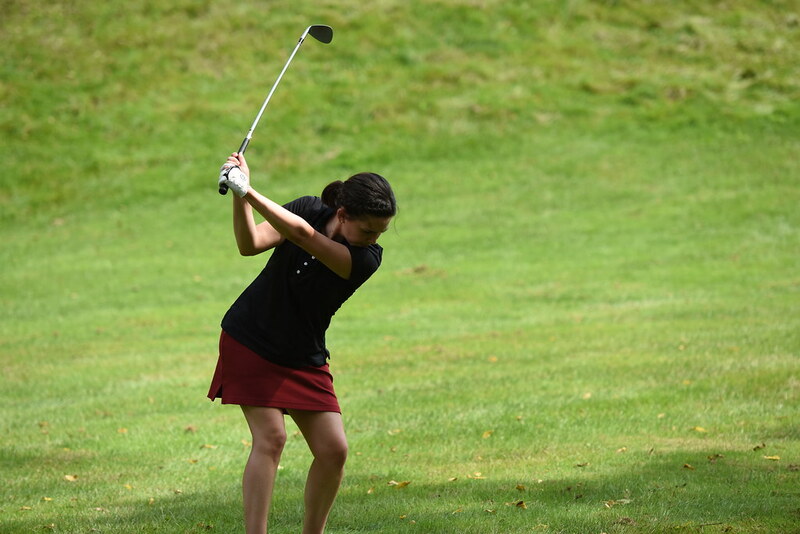 Check out photos from the Golf Outing here. Don't miss bowling night at Pins Mechanical Company on March 9th from 5:30 to 7:30 pm for members and potential new members. The Emerging Professionals have reserved bowling lanes, a lounge area, and will be providing pizza! Join us for a night of fun and don't miss this opportunity to bring your coworkers and be updated on what the group has planned for 2017! Be sure to bring your coworkers!